← Fig Collection – Celebrate National Fig Week! It’s the beginning of the holiday season. One of my pet peeves is the jump from Halloween to Christmas, bypassing the holiday the centers on the joy of being thankful for all that we already have. SO – That being said, I’d like to say that I am thankful for all of my fellow bloggers that come here each week and share their fabulous recipes. It would not be a party without you! 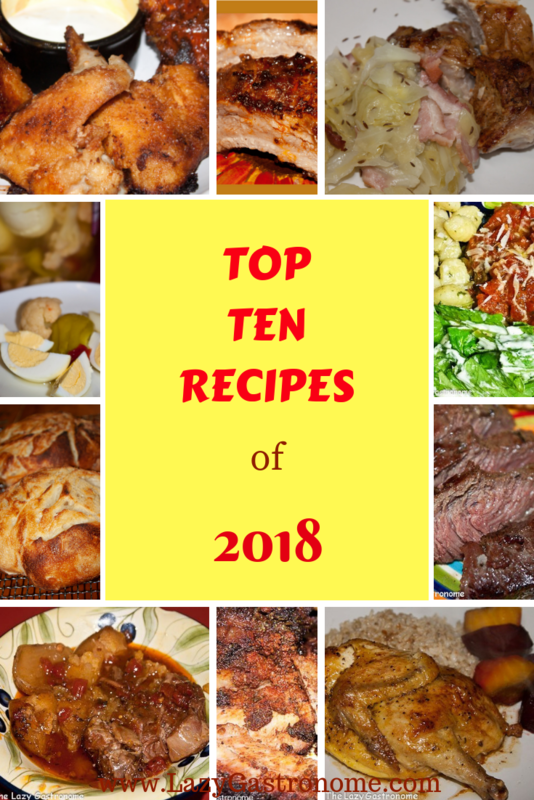 Come here to share your latest and greatest recipes here – All meal or food related, family-friendly posts are invited! Feel free to post linkys that are food related as well! (Sadly, non food posts will be deleted). 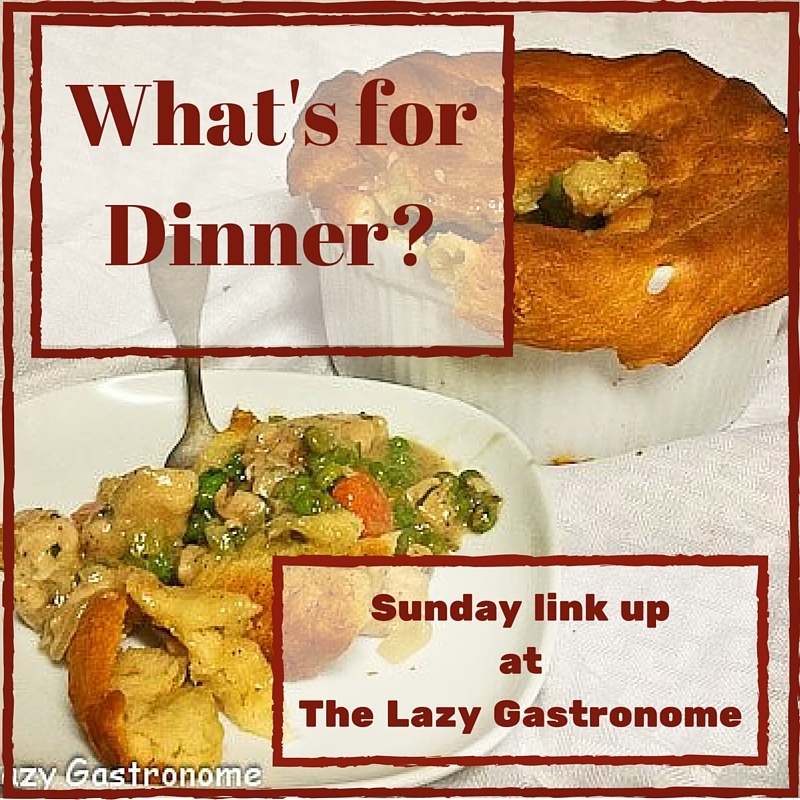 Here are four amazing recipes from last week – and there were SO many! Now that halloween is over, I bet there are a lot of pumpkins sitting around. What do to with them?? Avas Alphabet shared a whole list of amazing ideas, from savory to sweet in the Great Pumpkin Round up! Looking for a tasty and simple breakfast? Miz Helen’s Country Cottage posted a delicious looking Tex-Mex Breakfast Burrito! Looking for a delicious and festive dessert for the fall? How about Nancy on the Homefront’s Pumpkin Icebox Cake – Isn’t it beautiful? Make sure your link works! We have a couple of bad links last week – Folks can’t visit if they can’t get there! This entry was posted in Blog Hops and tagged blog hop, blog party, link party, link up, linky, linky party. Bookmark the permalink. Thanks Courtney – I look forward to what you’ll share with us! I’m loving the variety of pumpkin recipes while I’m already thinking of my Thanksgiving menu. Thanks for hosting. Thanks Judee – glad you could join the party! Awesome!! Thanks Angela – glad you’re here! Well Happy Thanksgiving!! And thanks for joining the party! Thank you for letting me know I was most clicked. Wow! Thank you for hosting. Have a great week! Thanks for joining us every week Marilyn!! Thank you so much for the awesome feature for my Tex Mex Breakfast Burrito, what a nice surprise! Hope you are having a great weekend and thanks so much for the party! Thanks for joining our party and sharing the burrito! Great party. Lots of new ideas. Thanks for hosting. Thanks Patti – glad you joined us! This party has so many great ideas for Thanksgiving! Thanks! Wonderful party and so many ideas to check out. Have a fabulous week..
You as well – thanks for stopping by! Thanks for stopping by and being a part of our party!! It’s great how many fabulous shares we’ve been getting (Yours among them)!! Thank you so much for the feature! Thanks for hosting each week too! Little late enjoining the party but better late than never! It’s never too late!! Thanks for joining the party!